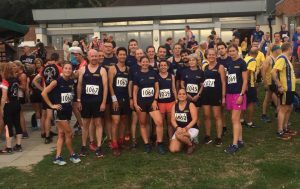 Well done to everyone who took part in the MABAC race at Wimbledon Common last night! It was great to have such a strong turnout. The next MABAC fixture is on 16 September at Lightwater. We hope to see lots of you there!